MoveIt! officially released into ROS Kinetic | MoveIt! We are happy to announce MoveIt! 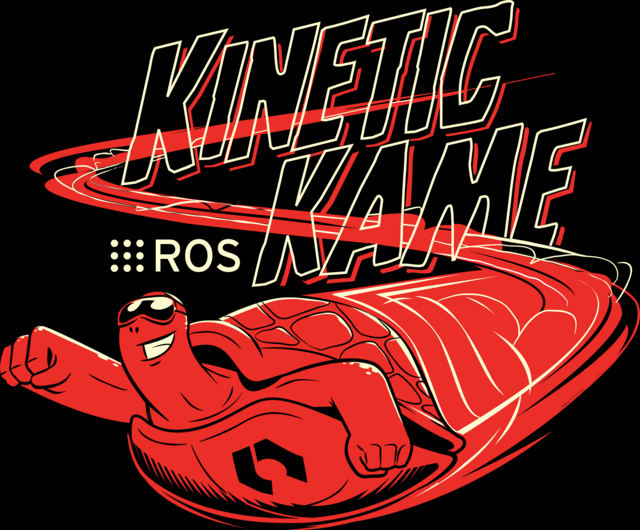 is now released into ROS Kinetic LTS (Long Term Support)! Kinetic is now the recommended ROS version that comes with the newest capabilities and bug fixes for MoveIt!. Notably, in Kinetic, C++11 is now fully utilized for MoveIt! – which means you must build all packages that include MoveIt! headers with support for C++11. MoveGroup’s default capabilities are now added by default. Fedora support is added. Feedback (and fix if necessary) welcomed! While future releases will primarily target Kinetic, the maintainers are working towards a new binary release into Indigo as well. ABI-compatible changes are still being released into previous ROS distros.